The flooring retailer says the U.S. government will seek criminal charges for importing illegally sourced wood, its chief financial officer is leaving and preliminary tests showed high levels of formaldehyde in its products. More nasty surprises may lurk beneath the floorboards. 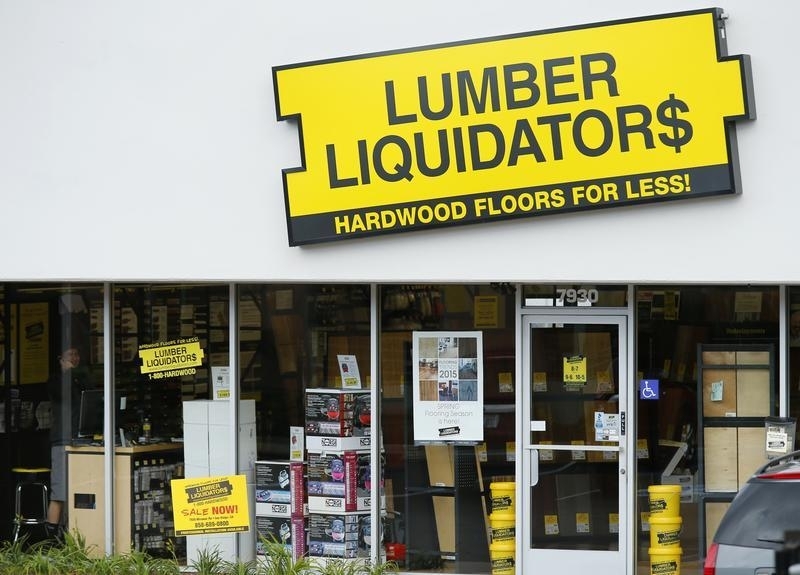 Lumber Liquidators, an American retailer of hardwood flooring, said on April 29 that the Department of Justice has indicated it will seek criminal charges against the company for violating the Lacey Act and importing illegally sourced wood. The U.S. government is also investigating allegations that it sold laminated wood which contained excessive levels of formaldehyde. The company said its chief financial officer, Daniel Terrell, would step down in June and announced a loss of $7.8 million, or 29 cents per share, for the first quarter. It earned $13.7 million, or 49 cents per share, in the same period a year ago.